The Earth is primarily made of water and in its vastness are living things where many get its livelihood. With news that mankind is slowly destroying the ocean, we as #Ecowarriors are reminded to take care of it hence, we celebrate May, every year as Ocean Month to be aware of our responsibility and as proclaimed by the Department of Environment and Natural Resources or DENR. Relatively, this year marks its 16th year in our country. The month-long celebration aims to highlight the importance and significance of conservation, protection, and sustainable management of Philippine coastal and marine resources. 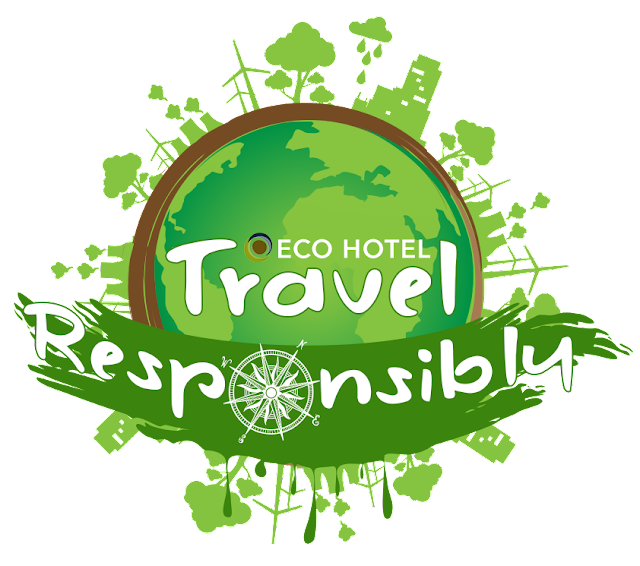 True to our vision and mission to conserve, preserve, and protect our environment, Eco Hotel Philippines is also launching a campaign called #travelresponsibly.